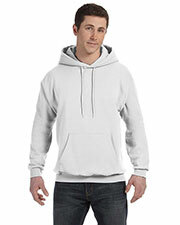 Affordable pullover hoodies are convenient to pull on over other light clothing can help ward off the chill of fall and spring days and nights. 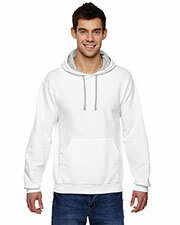 Our range of high quality pullover hoodies are made entirely from soft and comfortable fabrics, including breathable poly-cotton blends that keep you comfortably warm. 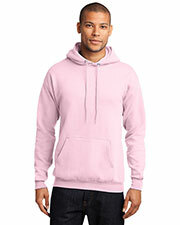 Gotapparel.com is a convenient location for finding a wide selection of economical pullover hoodies for men, women, children, and infants in various colors and styles. 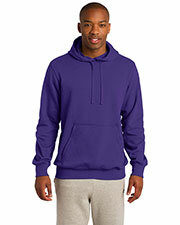 Choose your favorite pullover hoodies from popular brands including Jerzees, Gildan, Hanes, Champion, Fruit of the Loom, and others at wholesale prices made easily accessible to the public. 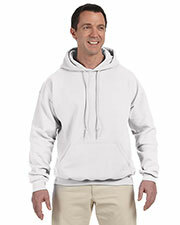 Many of our affordable pullover hoodies are worn by people of all ages and back grounds. 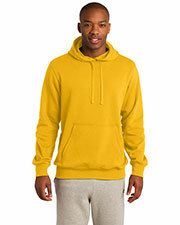 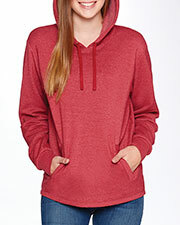 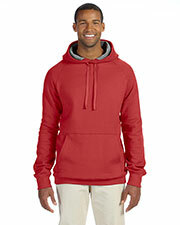 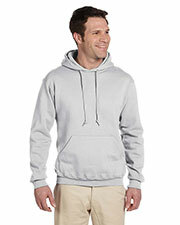 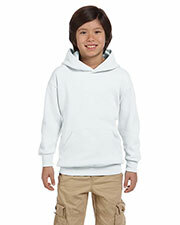 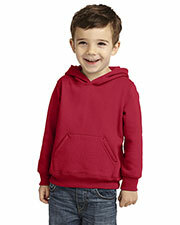 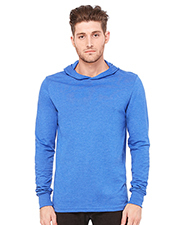 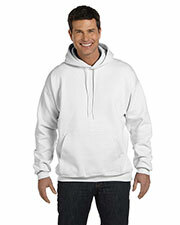 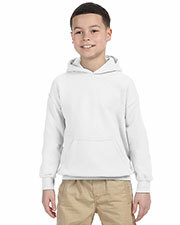 Pullover hoodies are easily worn for all kinds of activities, athletic or social. 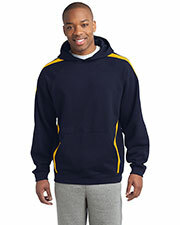 Whether you’re just looking for a convenient addition to your standard running gear or looking for something you can customize for team wear, you can choose from standard crew neck hoodies and v-neck hoodies for men and women. 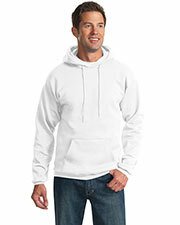 Our special selection of pullover hoodies offers plenty of variety, so that you can find just what you are looking for. 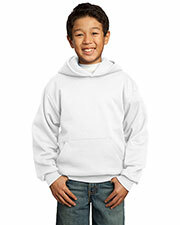 Keep every part of your body warm with our other low temperate necessities for hands, heads, and feet, like gloves, headwear, and socks.